This manual was updated in 2018! 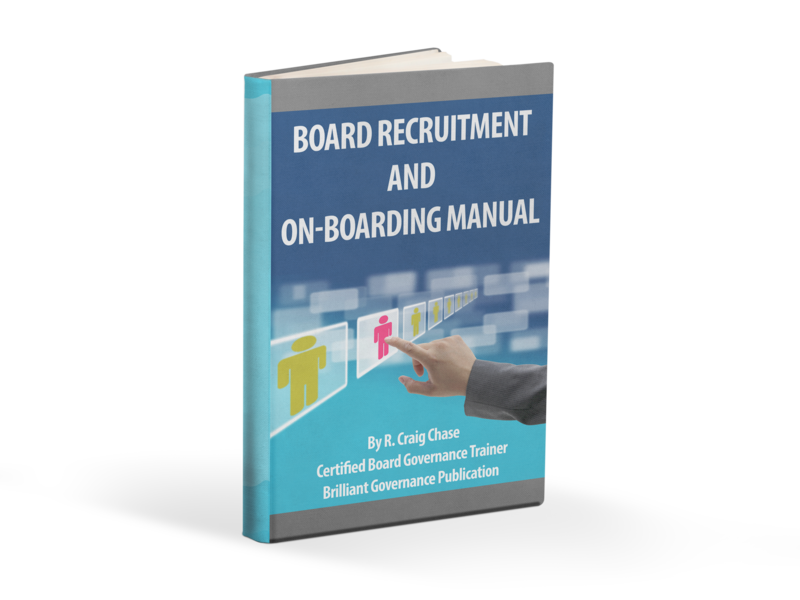 You will have instant access to the manual and accompanying resources. IMPORTANT: The links to download the manual and resources will be on your receipt.